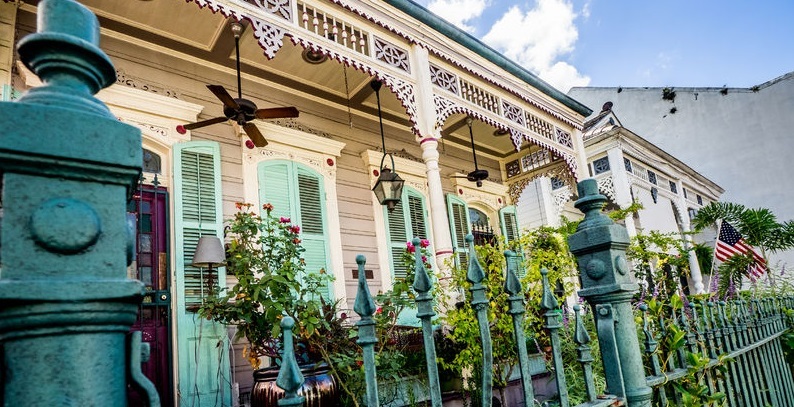 Who Sells Their Home to Big Easy Buyers for Cash? New Orleans homeowners who are stressed out by unaffordable mortgage payments can get quick relief by selling their homes for cash. Why else might a seller sidestep the traditional route of selling through a realtor? Not all home sellers are created equal. Some have the time to wait around for their house to sell (an average of 65 days with a traditional realtor), and the money to pay for costly upgrades and repairs, as well as expensive realtor fees, which typically run between 5 percent and 6 percent of the total sale price. But others do not. If you don’t have time and money to spare but need to sell your home, Big Easy Buyers will buy it for cash on the spot, and you’ll receive the check at closing, in 30 days or less, guaranteed. Does one of the following scenarios describe your current situation? New Orleans homeowners facing foreclosure need to act fast, and can’t always afford to wait around for a realtor to help them sell their home. Although a bank or lender has the legal right to foreclose on a homeowner who has defaulted on a loan, if you act fast you can avoid the negative effects of foreclosure: financial stress, loss of home equity, and the inevitable hit to your credit score. Sell your home for cash, as is, and walk away from foreclosure now. Before listing their home for sale, many homeowners are encouraged to spend money sprucing up their house in the hopes that the improvements will help their home sell faster. But what if you don’t have the time or money to make the renovations necessary to sell your home, but you still need to sell it, quickly? You can sell it as is (no costly home repairs required) for cash and close within 30 days. While an inheritance can be a good thing, if you inherit a New Orleans property you can’t afford and don’t want, this “gift” can quickly turn into a financial burden. If you can’t afford to pay the taxes, upkeep, and other potential costs related to a property you’ve just inherited, consider selling your home for cash, and walk away from all the unwanted problems associated with your inheritance — today! If you’re stressed out month after month making mortgage payments you can no longer afford, you have options. You can sell your home for cash and return to a renter’s lifestyle. Doing so may give you the cash necessary to get right side up again. If a divorce, job loss or relocation, impending foreclosure, or the inability to complete major repairs or pay property taxes has made it necessary for you to sell your home fast, we can help you get out from under your loan and on with your life. If you are ready to sell your home for cash, Big Easy Buyers offers fast and easy solutions for homeowners across the Greater New Orleans Area. Contact us via phone or by filling out a quick form to learn about our 4-step process and how it can help you move forward today.